BPI and the Official Charts Company reported that weekly audio streams in the UK have exceeded the 500 million milestone. It’s the first time to reach that metric. 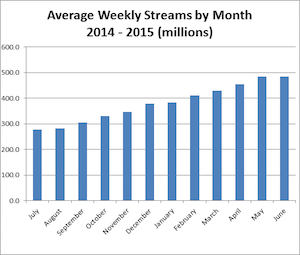 Average weekly audio streams in the country have risen steadily over the past year, from 276.9 million in July 2014. 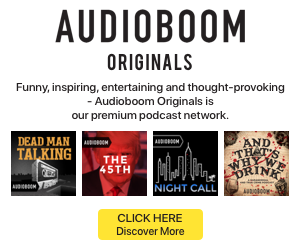 The country is forecast to reach 25 billion audio streams by the end of the year. The two organizations released data about the UK’s first half of 2015 earlier this month. The first six months of the year saw 11.5 billion tracks played on streaming, compared with 14.8 billion streams over all of 2014. “It’s remarkable that we now speak of billions of audio streams per month – it demonstrates vividly just how quickly streaming is being embraced by British music fans,” BPI CEO Geoff Taylor said.